There is something lovely about Christmas traditions and making memories with your family that will last a lifetime. Many families are now using Elf on the Shelf to incentivise their children to behave on the run up to Christmas. Elf on the Shelf is a special Scout Elf sent from the North Pole to help Santa Claus manage his naughty and nice lists. 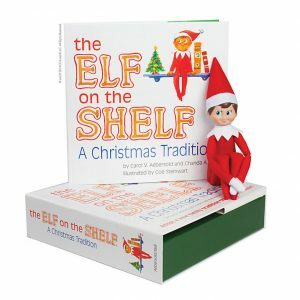 When a family adopts a Scout Elf and gives it a name, the Scout Elf receives its Christmas magic and can fly to the North Pole each night to tell Santa Claus about all of the day’s adventures. Each morning, the Scout Elf returns to its family and perches in a different place to watch the fun. Children love to wake up and race around the house looking for their Scout Elf each morning. There are two simple rules that every child knows when it comes to having a Scout Elf. First, a Scout Elf cannot be touched; Christmas magic is very fragile and if a Scout Elf is touched it may lose that magic and be unable to fly back to the North Pole. Second, a Scout Elf cannot speak or move while anyone in the house is awake! A Scout Elf’s job is to watch and listen. Scout Elves typically appear in their families’ homes at the beginning of December. On Christmas Eve, the Scout Elves return to the North Pole with Santa Claus—until next year! 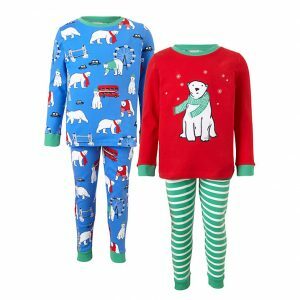 Giving Christmas Eve pyjamas has become a tradition for many families and there’s nothing nicer than snuggling up under a blanket, watching a Christmas movie in your brand new festive pyjamas. There’s always something quite special about wrapping up in your warmest gear, sipping mulled wine and waiting in the crisp air to watch the local celebrity turn on the Christmas lights. 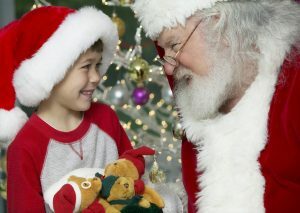 What better way to add some sparkle to Christmas for your little ones than by booking to meet the big man himself. Santa is a pretty busy man at this time of year, but has freed up some space in his diary to meet the lovely children of Oxfordshire. From fantastic Grottos to breakfast with Father Christmas, we’ve pulled together our list of the best of the best in Oxfordshire and the surrounding area this Christmas. There’s not much beats the smell of Christmas markets with all those yummy food stalls, mulled wine and Christmas scented goodies, and it’s something the whole family can enjoy. We’ve pulled together a list of the best Christmas markets in the country to make it that bit easier for you to pick the best one for you. Whether you want to jump in the car for a day trip, or if you’re planning something a bit more extravagant with a weekend away, we’ve got something that will have you ho ho ho-ing all the way there. 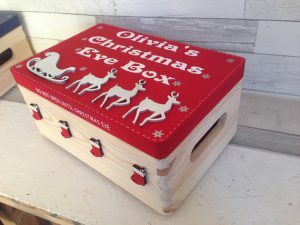 Christmas Eve boxes have really taken off over the last few years to extend that festive magic and we absolutely love it. Contents for the boxes could include your Christmas Eve pyjamas and slippers, a festive film, hot chocolate and marshmallows, a Christmas book, Reindeer food and a letter from Santa. 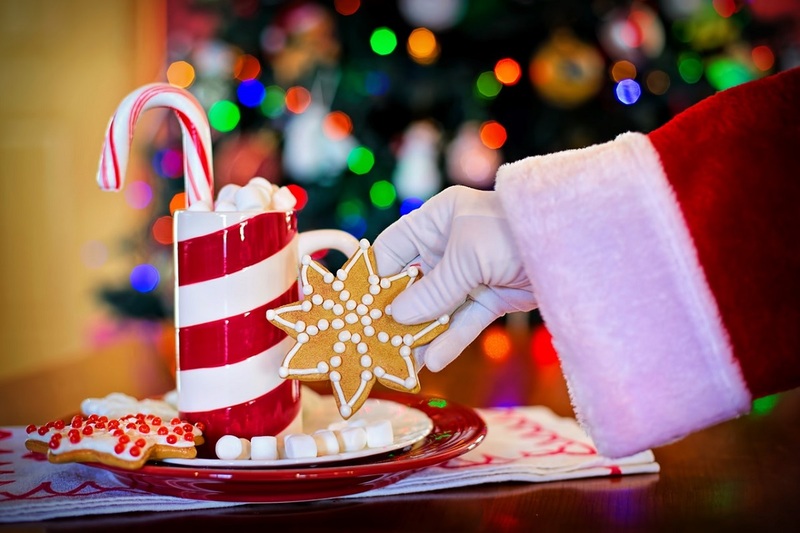 We all know Santa has a lot of houses to visit on Christmas Eve, so make sure you leave him a little snack, a drink and a treat for the Rudolf to help them on their way. 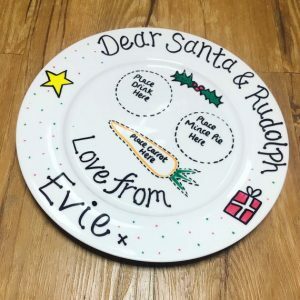 Adorable handmade plates and reindeer food are now available to buy to add some extra sparkle. 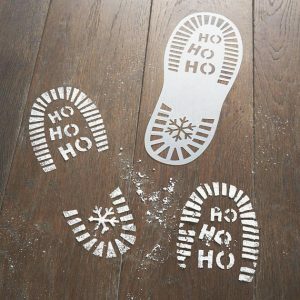 Add some extra excitement on Christmas morning by creating footprints using flour or icing sugar. 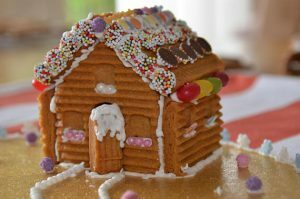 Gingerbread houses are lovely to make with your children and are a gorgeous festive piece to add to your decorations. You can either start from scratch or I tend to buy a Gingerbread house kit where most of the hard work is done for you and you just need to stick it together and decorate it with sweets and icing.